Boston Handmade: Monday Mosaic - Fresh and New! Monday Mosaic - Fresh and New! 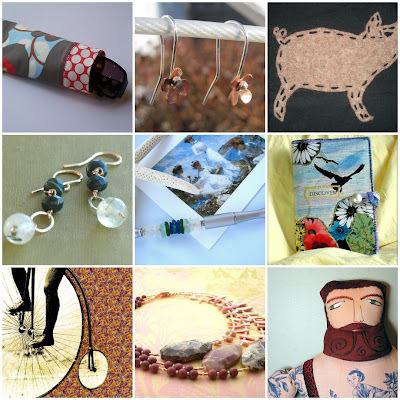 and you can see more of our work in the Boston Handmade Flicker Group. Thanks to Mimi K for putting together this mosaic!